Whew! 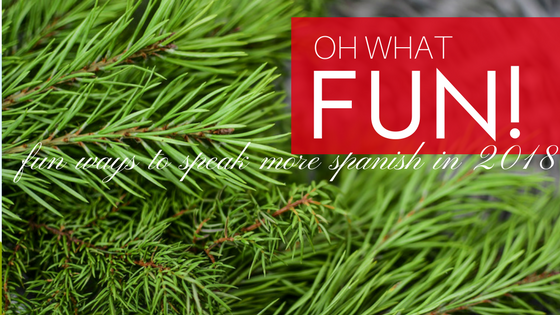 It was really fun collecting this list of Spanish-themed Christmas books. I hope it's helpful to have them all gathered here in one spot. One of my favorite things to give as a gift is books--any time of the year. You know what they say, "A book is a gift that can be opened again and again." 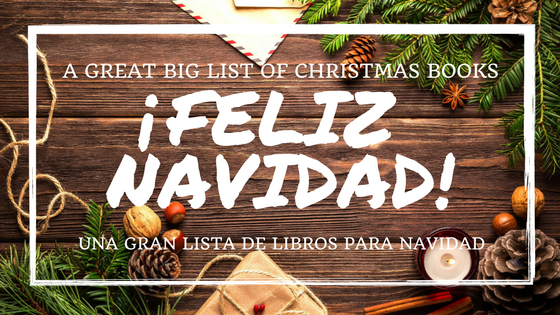 If you gift any of these books below it's a double-win: some books listed reinforce Spanish learning, and others introduce cultural themes to learn about and celebrate. Do you have any books you would add to this list? 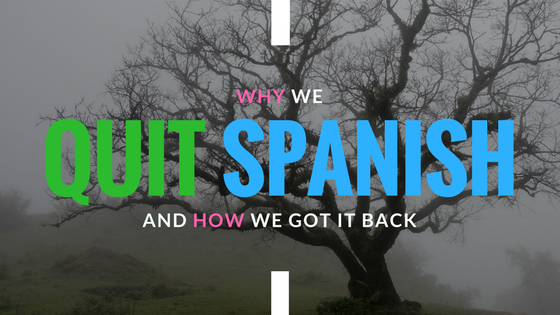 I recently wrote about how our Spanish learning went dormant for a while. Now that we're back at it, I'm leaning on the wisdom of Charlotte Mason--the founding mother of teaching--to help with lesson planning. 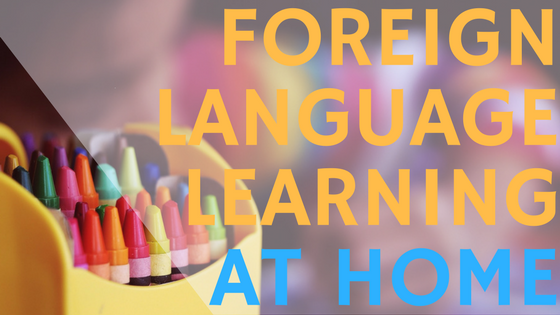 Her methods make teaching feel natural and (almost) effortless.